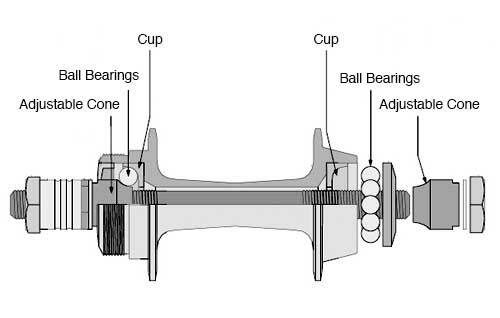 No brake-specific experience is needed, though minimal experience using wrenches and pliers is helpful. Please bring your own bicycle if you have one. Cable brake systems vary a little from bike to bike and we’d like you to learn how to fix the brakes on *your* bike. If you do not have a bicycle, you may use one of our shop bikes. Adjust your brakes to increase stopping power, lengthen brake pad life, and diagnose common brake annoyances like rubbing and squeaking. The purpose of the class is to *teach* you how to fix a flat tire and adjust brakes. Therefore, we cannot be held responsible for any damage incurred to your bicycle during the class nor can we guarantee that you will have a functioning bicycle at the end of the class, especially if your bicycle was not functioning properly prior to the class. We have limited experience working with disc brakes. We will be happy to take a look and apply what knowledge we have, but may not be able to answer all questions you may have about them. Do you move your shift lever and nothing happens? Or does too much happen? 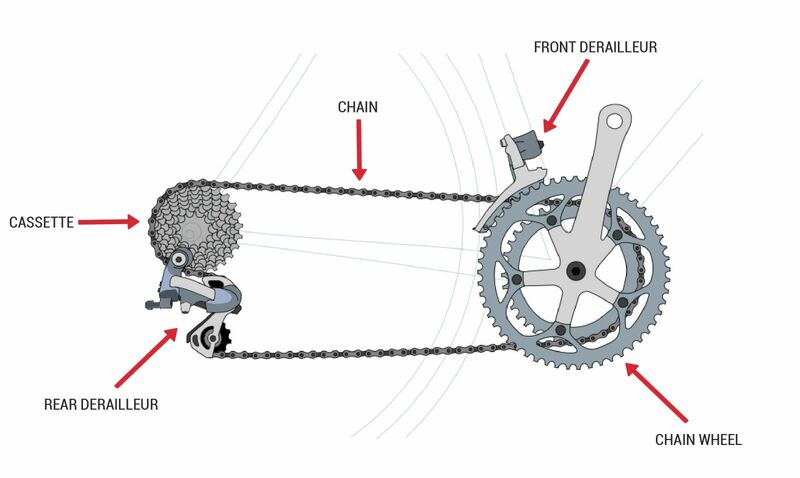 Does your chain seem to have a mind of its own, jumping from one gear to the next? If so, come to our next maintenance class and we can show you how to diagnose common shifter and derailleur ailments along with tips for curing them. Participants should bring their own bikes if they have them, but this is not a requirement. Also, please remember that the primary purpose of the class is to teach and that you may not have time to complete repairs on your bicycle during the time allotted for the class. As usual, classes are free but donations are welcome. 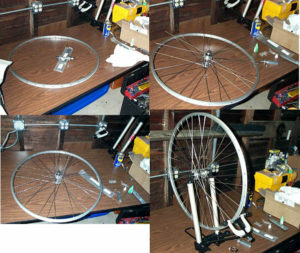 This class will cover bicycle part and tool terminology, flat repair, and brake adjustment (as time allows). Participants are encouraged to bring their own bikes, if they have one. As this is a hands-on class, it is limited to 6 participants; please email classes@sacbikekitchen.org to RSVP. There is no fee for this class. Please arrive a few minutes early to allow for the sign in process and to ensure you don’t lose your spot to a waitlister. Please note: Given the limited class time, we cannot guarantee that bikes will be rideable by the end of the class. No RSVP required. All questions regarding sessions will be addressed at the orientation. 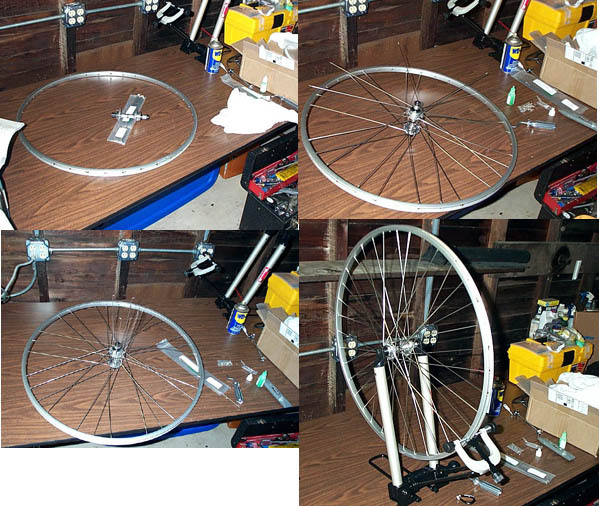 We only have three truing stands so, unless attendees bring their own, allocation will be determined by lottery. Attendees that do not have a stand to use are still welcome to watch, listen, and learn during these sections. Because of the logistics of these seminars (checking participants in, security and safety of demo props, etc…), once the session begins, no late comers are allowed to join the session.